Houston - Three days before he was killed fighting for Israel in Gaza, American Nissim Sean Carmeli sprained his ankle, and a doctor asked the Texan if he wanted to heal before going into action. He refused, according to Maya Kadosh, Israel’s deputy consul for the U.S. Southwest. “He said no. He said he wanted to go into combat with his friends,” Kadosh told Reuters. Carmeli, part of the elite Golani Brigade, and Golani sniper and fellow American Max Steinberg, 23, were among 13 Israeli Defense Forces soldiers killed on Sunday, the bloodiest day of the fighting in Gaza. About 100 Palestinians were killed. Carmeli, 21, from South Padre Island, and Steinberg, from California’s San Fernando Valley, were among the estimated 800 foreigners who enroll yearly in the 175,000-strong Israeli military, according to Joe Berkofsky, a spokesman for the non-profit Friends of the Israeli Defense Forces. Kadosh said Carmeli was born on South Padre, the only son of a Zionist couple who had emigrated from Israel. He has two older sisters and grandparents in Israel. Carmeli went to Israel at age 15 to attend high school and will have a military funeral there, Kadosh said. He held dual U.S.-Israeli citizenship. “People say why would an American go to Israel to fight? I think it makes you more American fighting for what you believe,” she said. 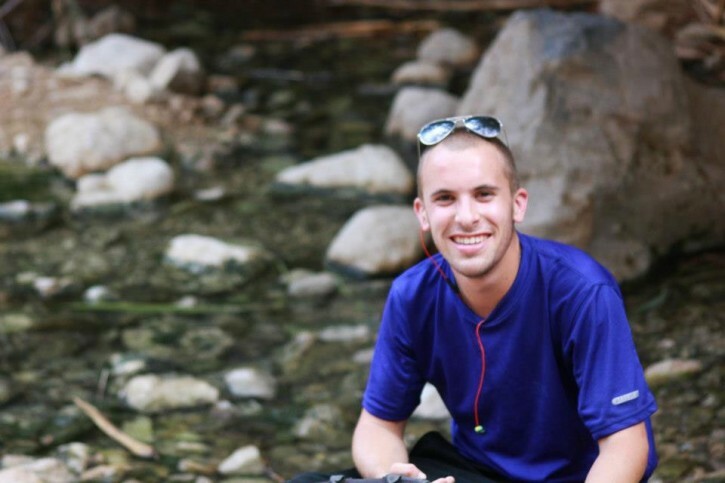 Steinberg, a student at Pierce College in Los Angeles, visited Israel through the Birthright program, which pays for young Jews to visit from abroad, according to the Jewish Federation of Greater Los Angeles. He returned to join the IDF in December 2012. 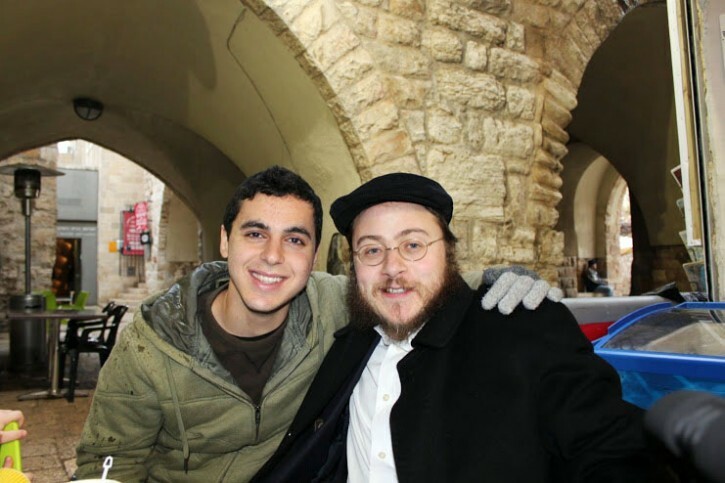 The trip to Israel helped Max realize where he belonged, his father, Stuart Steinberg, told the Jewish Journal of Los Angeles. “Although he was American, he truly connected (with Israel),” the newspaper quoted the father as saying. He said his son had not established permanent residence in Israel and was not an Israeli citizen. Steinberg had been serving on the Syrian border, but the unit was sent to Gaza several days ago, the Journal said. He was killed when his armored personnel carrier was hit by a makeshift bomb or mine. He had been scheduled to return to the United States in November after his military service. He also will be buried in Israel, the newspaper said. Steinberg and Carmeli are among a long line of Americans who have served in the Israeli military, including the country’s first general, David “Mickey” Marcus, a Brooklyn-born West Point graduate. The U.S. Supreme Court has ruled that it is not a crime to go abroad to enlist in a foreign army, but it may be illegal when someone is recruited in the United States. An American can lose citizenship if he or she intends to give it up and serves voluntarily in armed forces fighting the United States, or serves in a foreign military as an officer or non-commissioned officer, according to the State Department. Not to be called Murders when they do not avenge with ferocity each of this precious soul , his every drop of blood ? Where am i ?- i ask in silence ? David “Mickey” Marcus who was killed by friendly fire, grew up on Westminster Road in Flatbush. A public school on Newkirk Avenue and Westminster Road, PS217 is named the Mickey Marcus school. To #2- I went to P.S. 217, for eight years, and was in its last 8th grade graduating class. At that time, about 40-50% of the students were Jews. The principals were Jews, as were some of the teachers. In spite of that, I will never forget my first experience with anti-semitism, which occurred at P.S. 217. It was prior to Chanukah that a student brought in a Chanukah dreidle, and some of the students were playing with it. All of a sudden, a farbisen teacher named Miss Kieselbach, screamed at us at the top of her lungs "DON'T YOU BRING RELIGION INTO CLASS". After so many years, I still vividly remember her hostile and angry piercing eyes. I guess that she didn't consider her teaching Christmas carols to that class, as having to do with religion! What chutzpah! Years later, when I encountered a Jewish teacher who knew that character, and when I recalled that incident, she told me that person was an old time anti-Semite. So you believe what someone else told you.